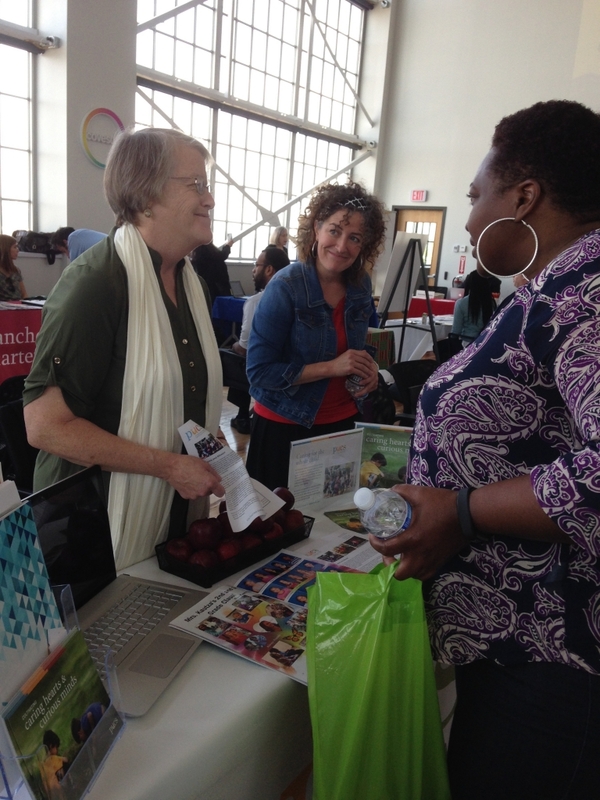 PITTSBURGH, PA – On Saturday, Pittsburgh-area schools from every sector, including district magnet, public charter and independent, joined together to provide parents and families of K-12 students with information about their educational options. 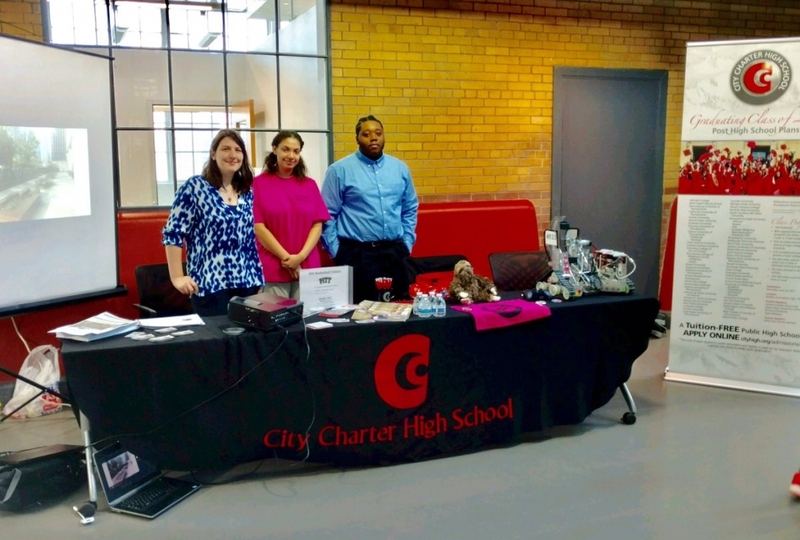 At the 2017 Pittsburgh Charter School Fair, 48 schools were represented to provide attendees with information about their application process, the focus of their curriculum and programming offerings. Andrea Ruttenberg attended the Fair on Saturday to find the right educational fit for her daughter. The third annual Fair was co-hosted by A+ Schools and the Pennsylvania Campaign for Achievement Now (PennCAN) with the intention of bringing awareness to the educational options available to Pittsburgh-area students, and help parents understand and navigate the various application processes.